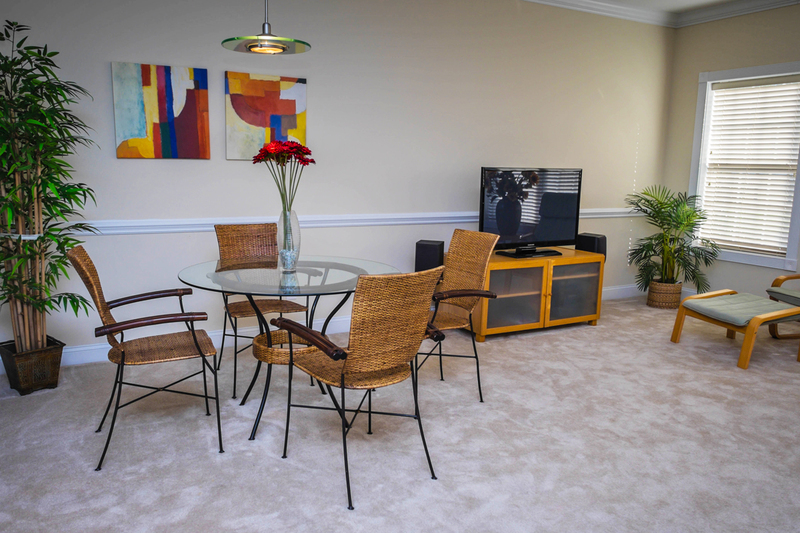 Experience a Myrtle Beach vacation like no other when you reserve a stay in the one-bedroom condos at Myrtlewood Villas. 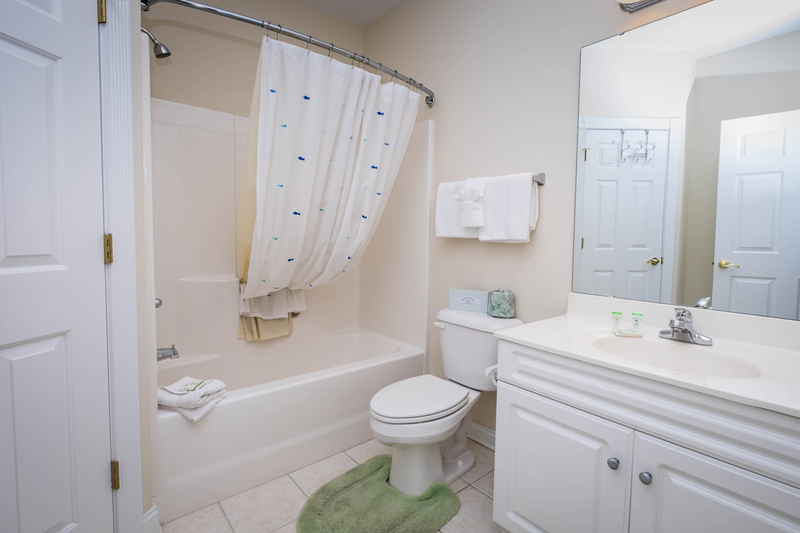 Located within the Magnolia Place community, these villas accommodate up to four guests and provide Myrtle Beach travelers with all of the conveniences of home during their beach getaway. All condos feature comfortable furnishings, multiple televisions, complimentary WiFi Internet access, and in-unit washer/dryer combos. 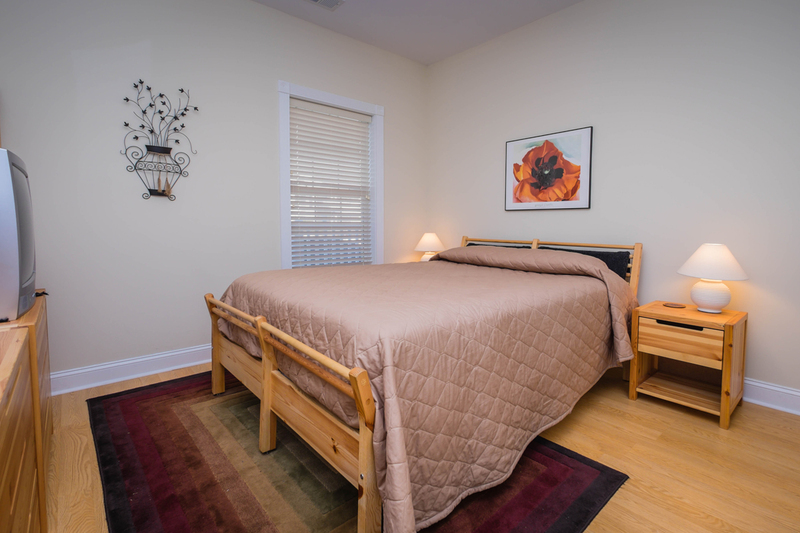 Additionally, guests can take advantage of their unit's fully-equipped kitchen, featuring refrigerator, stove, microwave, and other cooking essentials. 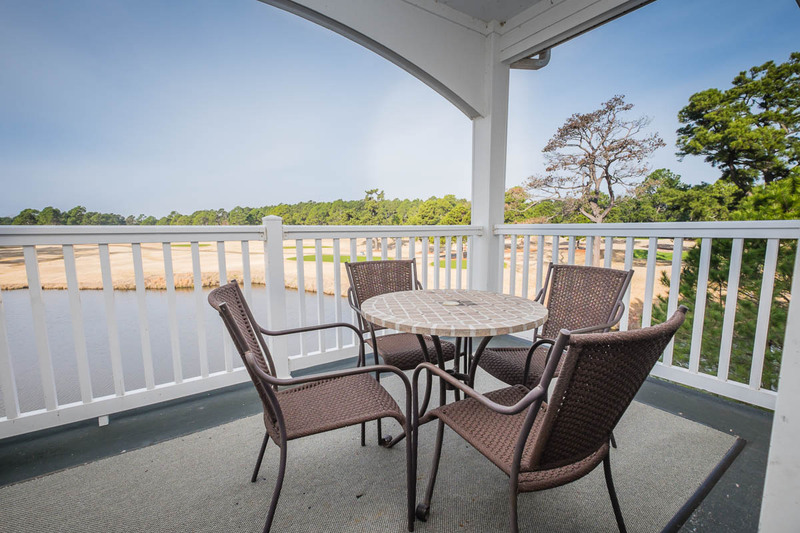 Enjoy the sights and sounds of Myrtle Beach from the comfort of your own private balcony or patio. 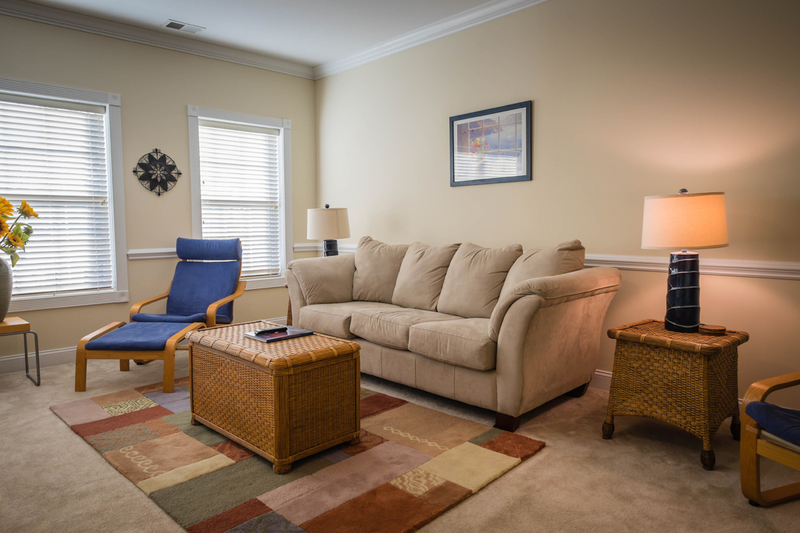 Visitors can also make use of the Myrtlewood Villas resort amenities, which include indoor and outdoor pools, fitness center, on-site coffee shop, and much more!